A tourist catches a Nile Perch at the source of River Nile in Lake Victoria in Uganda. 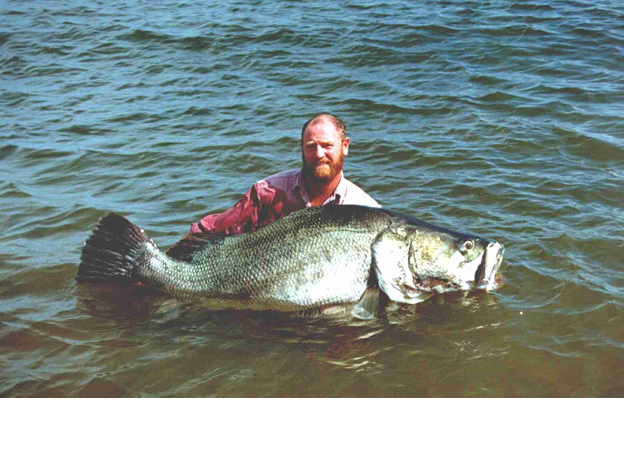 Nile Perch in Lake Victoria is on of the many fish species in the largest fresh water lake in Africa. Tourists come from around the world to see the source of the longest river situated in Uganda and also enjoy fishing, swimming among others.